We have extended our capabilities. The Narda SRM 3006 allows us to measure Radio Frequencies (RF) emissions in a more selective, accurate and precise way. This is the state of the art field instrument, which is simultaneously a spectrum analyzer and a power density meter. This high tech piece of equipment tremendously enhances our capabilities in the 9 kHz to 6 GHz frequency range. It allows us to offer the best RF test solutions to our customers. SRM stands for Selective Radiation Measurement. The instrument allows frequency identification and power density measurements of multiple unknown sources instantaneously. 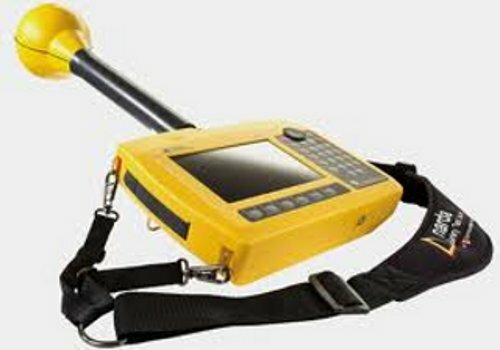 We are looking forward to working with you and using our newly acquired RF radiation meter on your RF project.